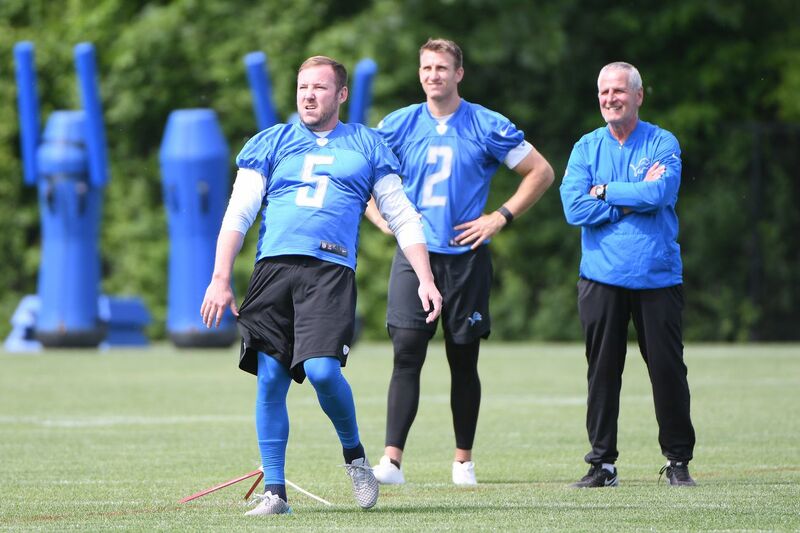 After one of their best seasons, the Lions’ special teams staff will remain in place. According to a report from the Sporting News, Matt Patricia and the Detroit Lions will retain special team coaches Joe Marciano and Devin Fitzsimmons. Marciano, who joined the Lions back in 2015, immediately improved one of the worst special teams units in the league. After being ranked 31st in DVOA for the 2014 season, Detroit’s special teams jumped to 13th in Marciano’s first year, sixth in his second and fifth for the 2017 season. Not only have the Lions been near the top of the league in kicking and punting efficiency—thanks largely to Matt Prater and Sam Martin, respectively—but Detroit’s coverage units have been especially reliable since Marciano took over. The Lions have not given up a return touchdown since Marciano joined the team and the Lions have ranked in the top half of the league in punt return average allowed in each of the past three seasons. And thanks to the addition of All Pro rookie Jamal Agnew, the Lions have an added dimension to their special teams unit. Agnew led all punt returners in 2017 with 15.4 yards per punt return and two touchdowns. Now that Marciano and Fitzsimmons have been retained, the Lions technically have a coach for every position set for 2018. However, there’s a good chance Bob Quinn and Matt Patricia will still add some coaches as assistants. Stay tuned.